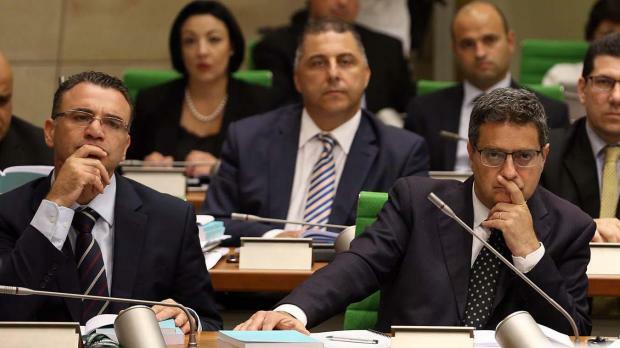 The US Federal Bureau of Investigations has been asked to help local authorities investigate the murder of journalist Daphne Caruana Galizia, the Prime Minister told parliament this evening. "We are in touch with other governments to ensure police have all the resources needed to investigate," a solemn Joseph Muscat told parliament. "I have given them no limits." FBI investigators are regularly asked to help with investigations overseas, with every US embassy boasting at least one agent - known as a "legal attache" - among its staff. 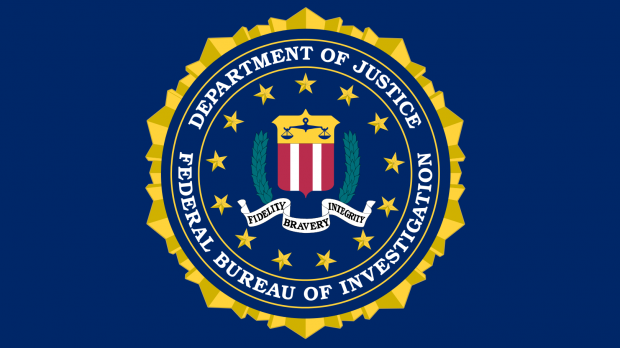 The FBI has a permanent office in London, and agents were sent to help French police investigate the 2015 Paris attacks. Dr Muscat said this was a case that went beyond politics and that he would invite his counterpart, Opposition leader Adrian Delia, to talks later today to ensure there were no doubts that anyone could get away with murder in Malta. "If need be, we will look at existing laws and find a way to investigate the crime, which is acceptable to all sides," he said. In an earlier press conference, Dr Delia had called for an independent investigation into the killing, saying that the country would not accept investigations carried out by people Ms Caruana Galizia had slammed in the past, such as the police commissioner or duty magistrate Consuelo Scerri Herrera. Dr Muscat said he would not react to Dr Delia's political remarks, saying this was the time for unity. "I understand that my condolences will hurt the [Caruana Galizia] family but I feel I owe it to them anyway," he said. Dr Muscat declined to reply to Dr Delia’s earlier remarks – but the new Opposition leader had no qualms about repeating them. The collapse of rule of law, Dr Delia went on, was a result of bad political decisions taken by the government, insisting that he had long be stating that the country was no longer functioning “normally”. “Our institutions have let us down and this is because of wrong political decisions being taken. “This is a national tragedy. This is not an assault on the Nationalist Party but on democracy and on our rights,” the Opposition leader went on.